Flood waters - broken, Borgo Salumi - restocked! 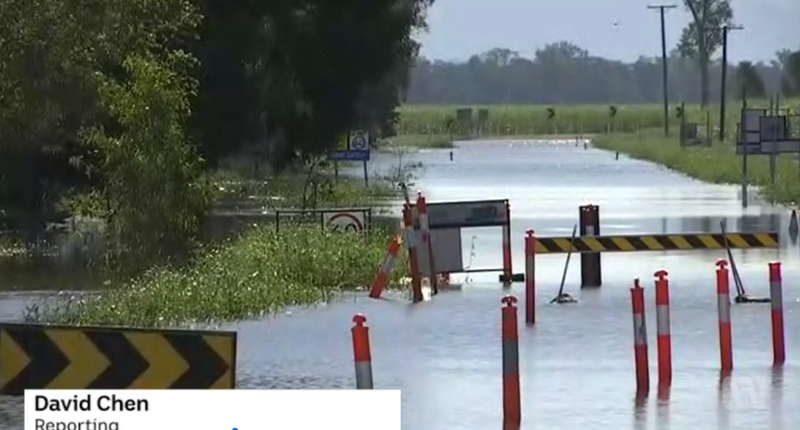 ABC television stars local business, JK’s Delicatessen as flood waters break in Ingham. 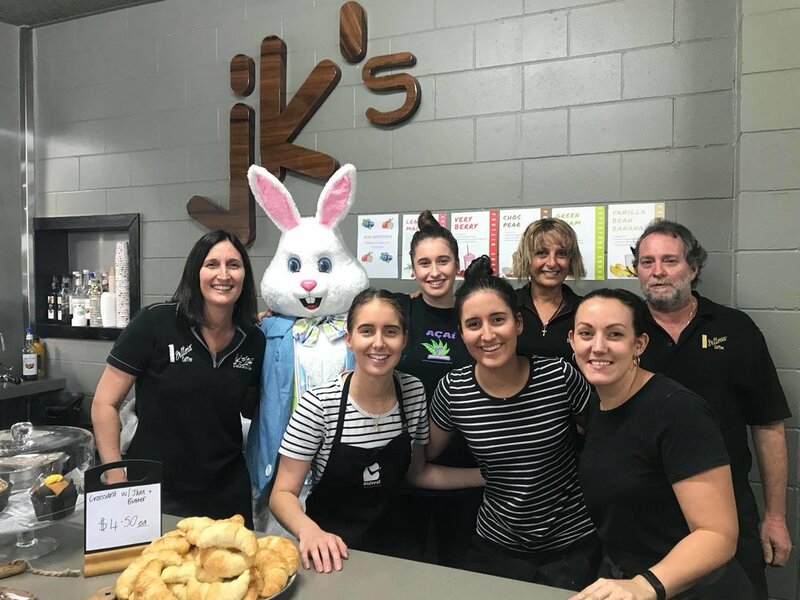 One of our loyal customers, JK’s Delicatessen, was one of the many businesses isolated by flood waters for 3 days when rivers peaked in Ingham, just prior to the Easter long weekend. Fortunately the truck made it through the flood waters and she was able to restocked Borgo Salumi just in time for Easter Saturday trading. We wanted to thank Karen for mentioning us on ABC television, it was a wonderful unexpected surprise. We invite everyone to support local, and visit Karen’s cafe. 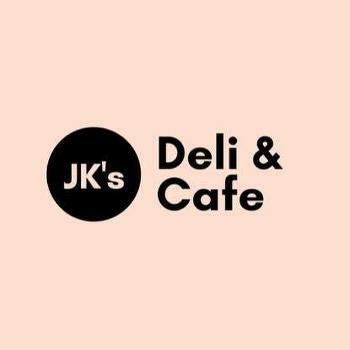 You can find more information on JK’s Deli on their facebook page here https://www.facebook.com/Jks-Deli-89462357313/.